Safety and comfort are the top priorities with Jackson Safety branded personal protective equipment (PPE). 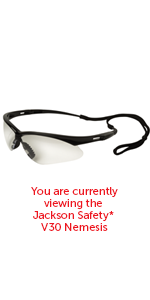 The Jackson Safety brand offers everything from Nemesis safety glasses, gloves and auto darkening welding helmets to respiratory, eye and face protection. 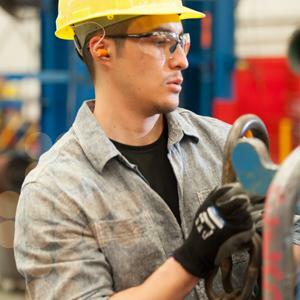 You can count on Jackson Safety for the solutions needed to protect your employees and valuable work processes. 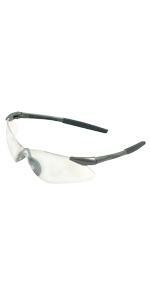 Trust your employees’ eye safety to Jackson Safety Nemesis Safety Glasses. 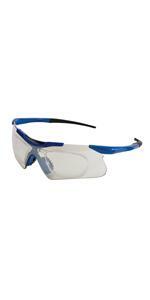 They’re comfortable to wear for long periods of time and are stylish, so your team members will be happy to wear them. 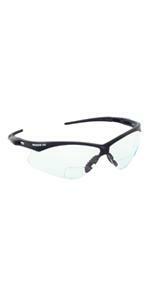 With soft touch temples, you and your employees won’t mind wearing these safety glasses for hours on end. The frames have a cool, stylish look. 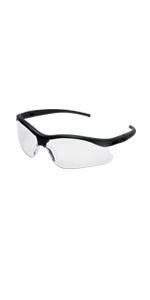 Nemesis safety glasses feature a single lens, which provides wraparound protection. It extends the protection to the periphery. Each pair of Nemesis safety glasses come complete with a convenient neck cord, so your eye protection is always available when you need it. 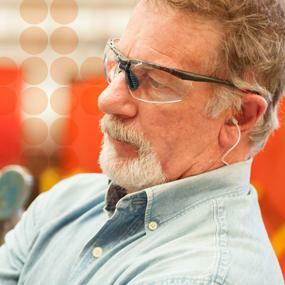 Unsurpassed frame durability is just what you’d expect from a trusted leader recognized for high-quality, reliable eyewear.